OSB Group (Ocean Seven Buildtech Group) was founded in the year 2006. The group launched its flagship project named “Amber Garden” immediately afterwards. 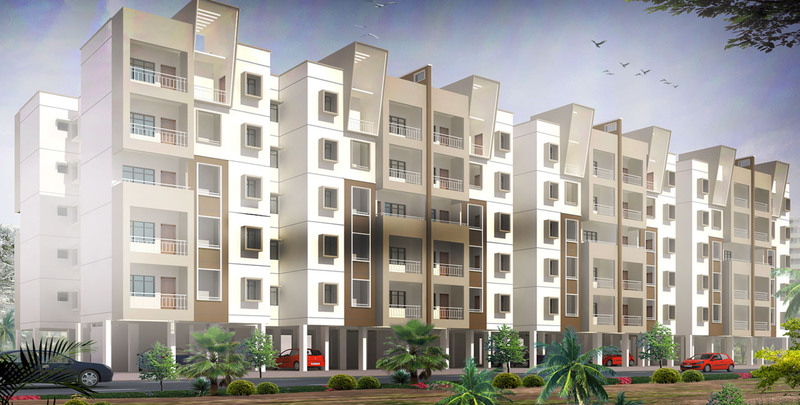 It was a township project and was located on Jaipur-Ajmer Expressway in Rajasthan. OSB after that continued to conceive and develop different projects in Mumbai, Goa and Kotputli (Rajasthan). OSB Group is an ISO 9001:2008 certified company.